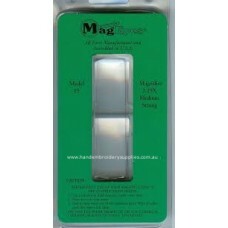 Carson Clip & Flip Magnifier are excellent quality and practical. 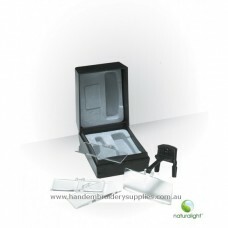 Clip on to your reading or distanc..
Daylight Clip-On Magnifier gives you precisely the magnification you need with our unique box set of..
Daylight LED Slimline Table Lamp is powerful and ideal for all types of needlework, sewing and quilt..
Daylight Sewing Machine LED lamp with 2x self adhesive mounts included. 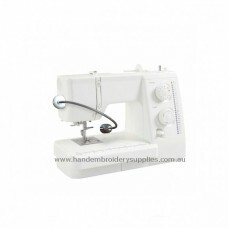 This small lamp is ideal for..
Mag Eyes provides hands-free magnification and can be worn with or without eyeglasses. 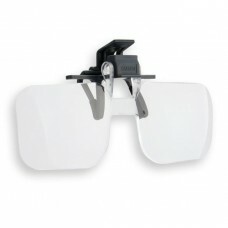 The slip on ..
Mag Eyes provides hands-free magnification and can be worn with or without eyeglasses. 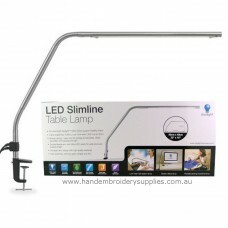 The sli..
Ott-Lite 3 in 1 Craft Lamp with a clip to hold your pattern and a 5 x optical grade magnifier. 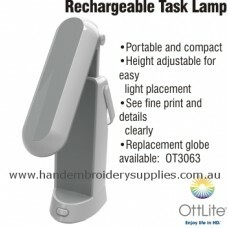 This ..
OttLite 13w rechargeable battery Task Lamp, perfect for holidays, workshops, seminars and more, lets.. 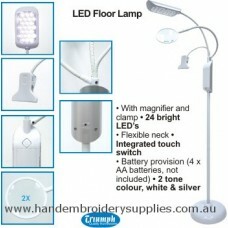 Triumph LED Floor Lamp with Magnifier and Clamp. 24 Bright LED's Flexible neck Interg.. 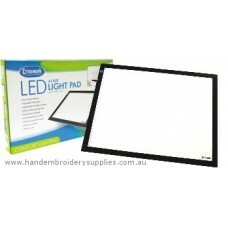 Triumph LED Light Pad A2 size: Height 568mm x Width 370mm x Depth 8mm. Adjustable illuminati.. 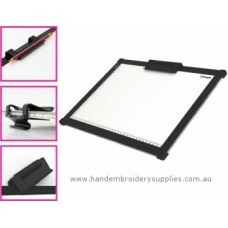 Triumph LED Light Pad A3 size: Height 360mm x Width 480mm x Depth 8mm. Adjustable illumination.. Triumph LED Light Pad A4 size: Height 270mm x Width 360mm x Depth 8mm. 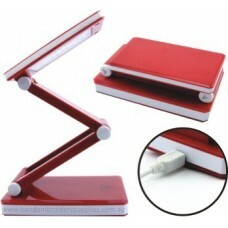 Adjustable illumination..